Founded in 1897, Tomatin Whisky Distillery sits just outside the village by the same name on the Speyside border and has been producing smooth Highland Malt Whisky ever since. 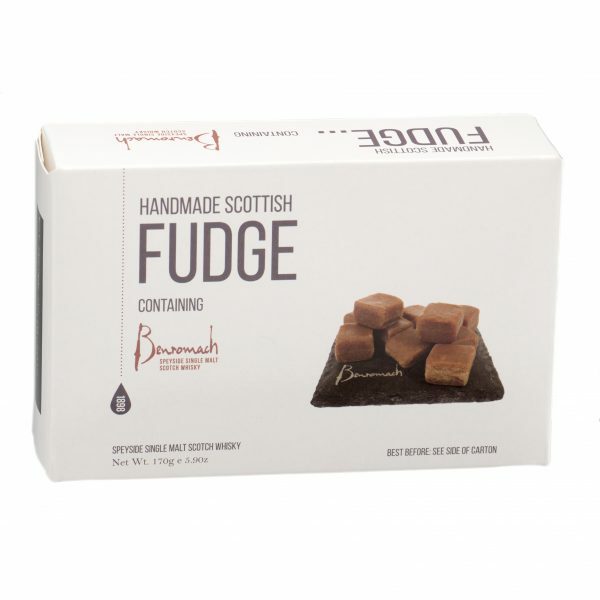 The sweet character of cinnamon, sultanas, dried fruit and bread and butter pudding is uniquely captured in our meltingly delicious fudge that is handmade to our very own recipe in the heart of Scotland. 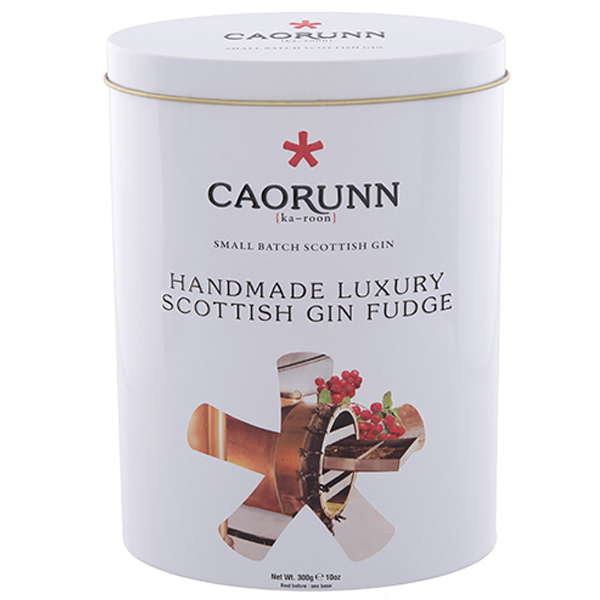 The perfect present for a true fan of malt whisky, our Tomatin Whisky Fudge comes complete in a presentation carton that matches the branding of Tomatin Whisky. Ingredients : Sugar, Glucose Syrup, Sweetened Condensed Skimmed Milk, Palm Oil*, Tomatin Malt Whisky (0.2%), Flavouring, Salt.